← It’s Our Annual Suitest Day Show on “Theme Attic, Wednesday Morning, 10AM-12PM EDT!!! Angela Perley and The Howlin’ Moons score their second #1 Phil’s Faves Song with a “Hurricane!! 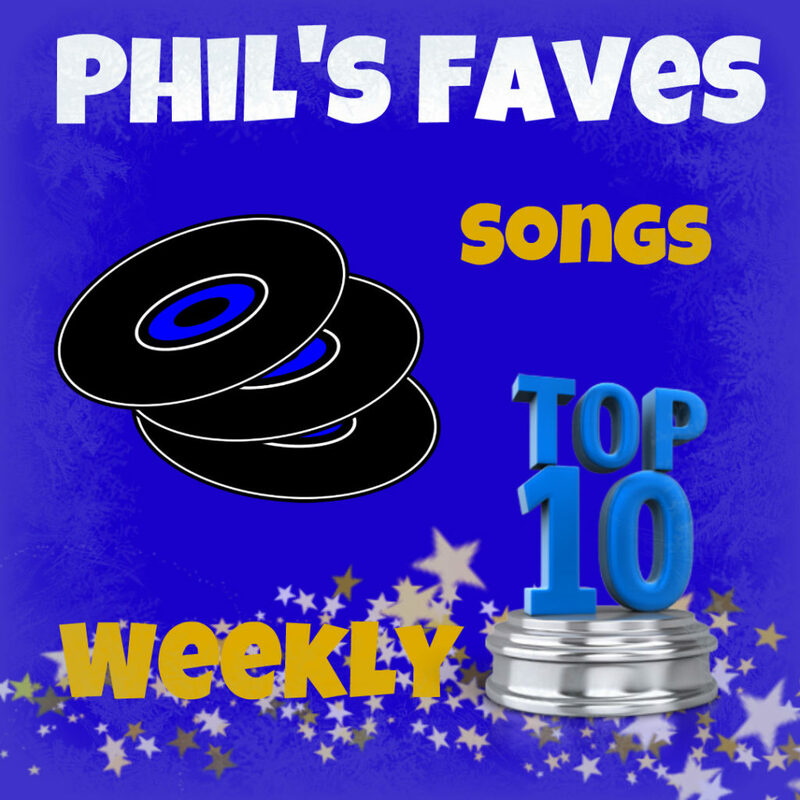 This entry was posted in Phil's Faves: Songs and tagged Angela Perley and The Howlin' Moons, Bad Habit, Best Behavior, Deni Bonet, Dylan McDonald and The Avians, Eric Gnezda, Evil Perfume, Far From, Frankenstein, Humbucker, Hurricane, I'll Just Say It, Katy Guillen and The Girls, KW, Last Time in Love, Love Axe and Andy Freeman, Olivia Millerschin, Separation, The Accidentals, Tosha Owens. Bookmark the permalink.